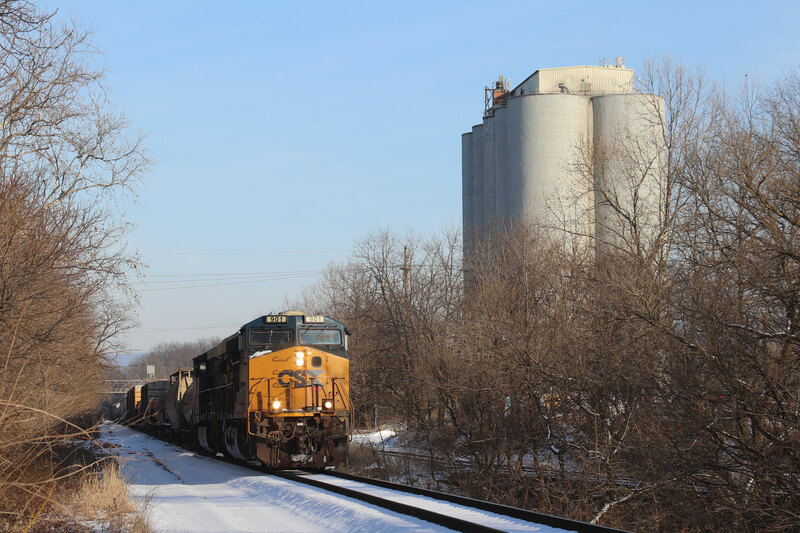 It’s been a slow few months railfanning wise, but I recently got a chance to get out and grab some CSX action around a snowy Hagerstown. 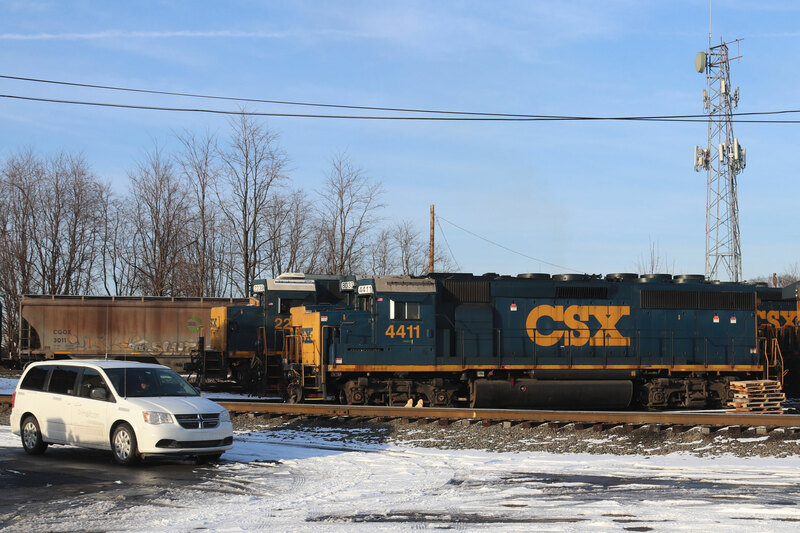 First, a CSX local down the Hanover Sub at Security. We chased him through town and got him again at the former station (now Police office). I had high hopes for this spot but just couldn’t make it work (despite running around the China King parking lot like a moron). Our last stop was the former WM yard where I knew power laid over. For some reason, one of the geeps seemed to be running full throttle while sitting here. Previous Post	Cresson, Gallitzin and Altoona. August of 2018.